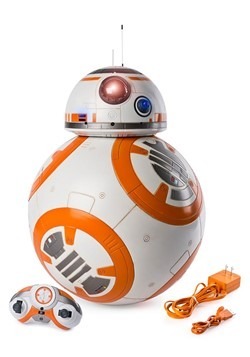 Who wouldn't want a sassy droid as a desert companion? 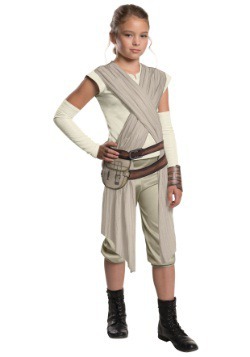 Wear an officially licensed Rey costume and then you can pretend BB-8 is your bestie. 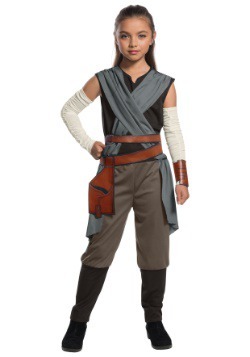 She's one of the most lovable, new characters from the Star Wars franchise and serves as a source of inspiration for all young Jedi out there. 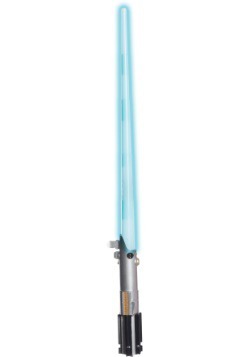 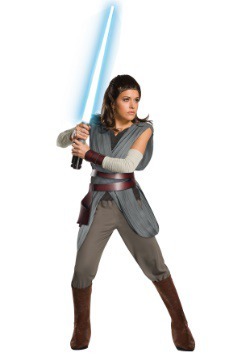 Don't forget to pick up a Rey lightsaber to complete the feirece look! 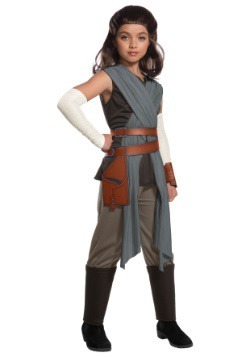 Anyone can become a hero, even a simple girl stranded on a desert planet. 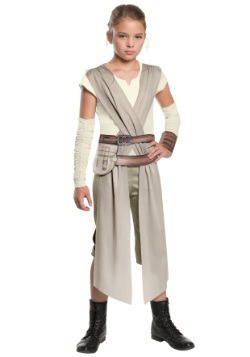 That’s the story of Rey, the hero of Star Wars: The Force Awakens. 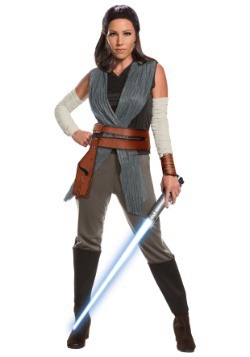 From scouring through endless sands and broken down Star Destroyers, to clashing against the deadliest foes the galaxy has seen in decades, she’s just the kind of hero that anyone can feel comfortable assuming her role! 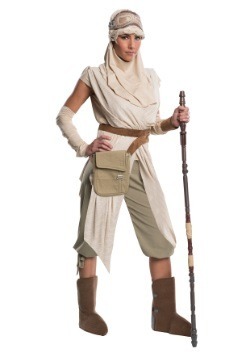 It’s probably because she’s so down to Earth (or maybe more accurately, down to Jakku). 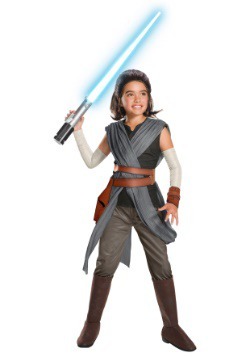 She quickly learned to use her Force powers and her skills at piloting make her quite the formidable protagonist and with her friends Finn, Poe, Chewbacca and BB-8, she’s bound to defeat the First Order! 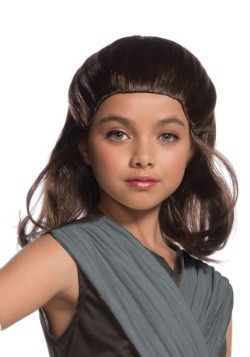 Now, with our various outfits based on her, you can be just like her. 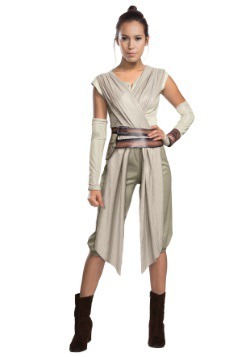 Our selection of Rey costumes come in styles that will suit any Star Wars fan! 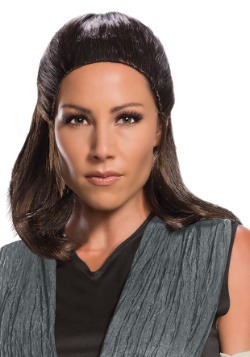 We carry styles from The Force Awakens and The Last Jedi. 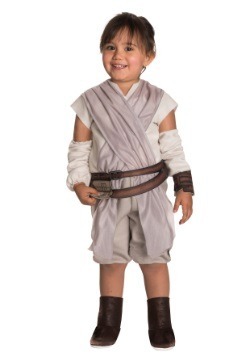 We even have sizes for toddlers, kids and adults. 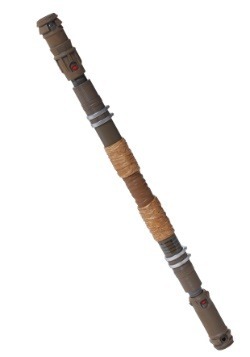 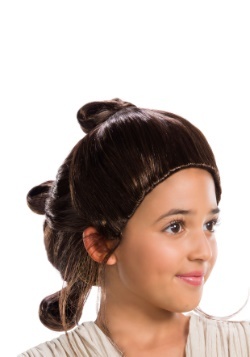 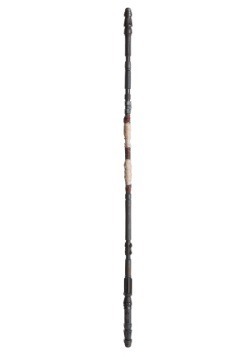 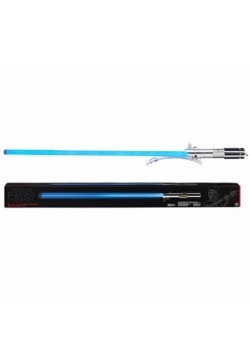 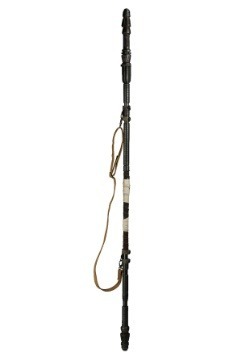 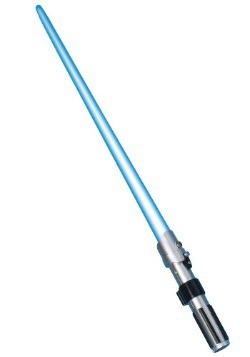 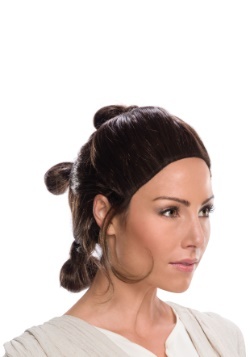 We also have various costume accessories based on the character, like her desert eye mask and headdress, wigs styled into her various hairstyles and, of course, her blue lightsaber that she inherited from Luke Skywalker. 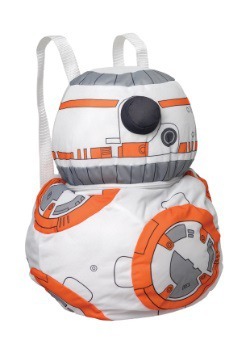 We also have some BB-8 accessories that can put the finishing touch to your Rey cosplay costume.